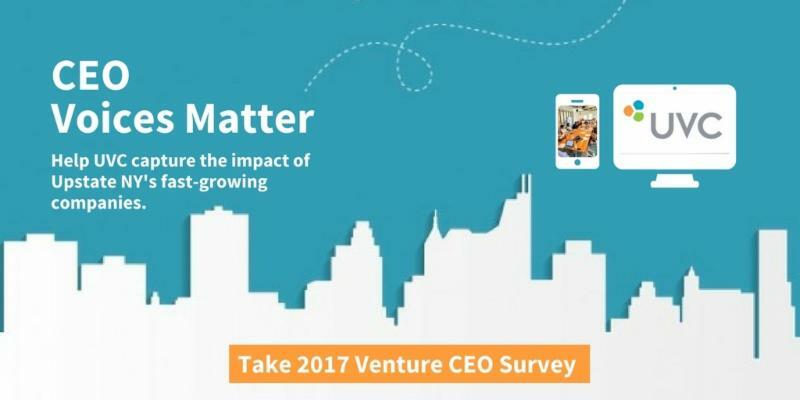 BIA / NYS has partnered with Upstate Venture Connect to measure and share the contributions of CEOs who are creating new economy jobs in Upstate NY. The findings will be used to attract the attention of local and out of state investors, and help us all create programs to best support the needs of top Upstate NY CEOs. Completing the survey will take no more than five minutes. Individual responses will be kept confidential. Out of the 115 CEOs who took the survey last year, one of the findings showed 90% of these companies are creating products and services for national and global customers. What will 2017 uncover? Take the survey to find out! 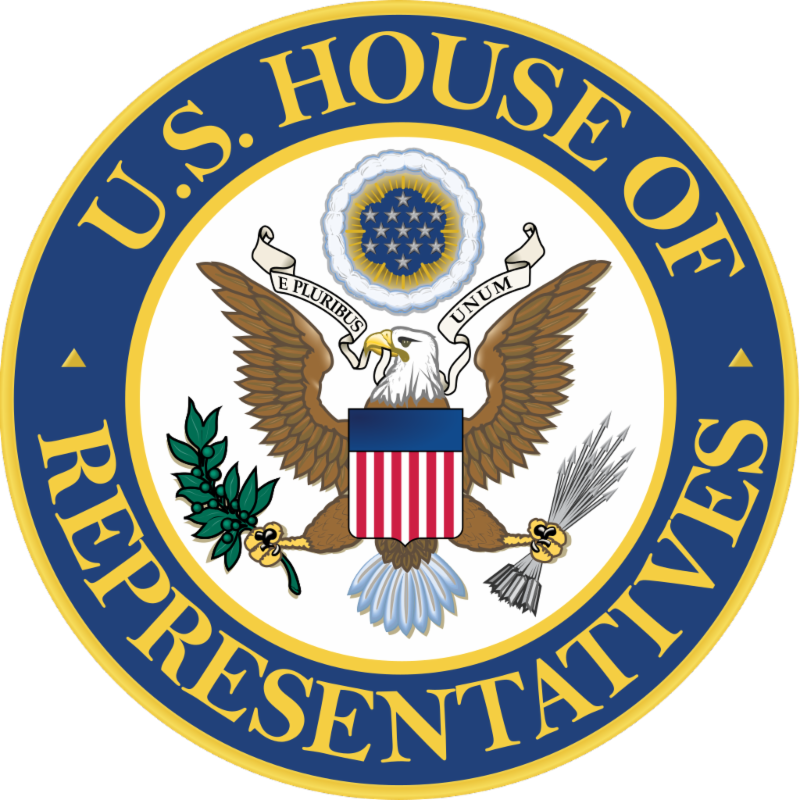 The U.S. House this week passed H.R. 2763, which would amend the Small Business Innovation Research (SBIR) and Small Business Technology Transfer (STTR) programs in several significant ways. Most notably, the bill would extend by five years the “assistance for administrative… costs,” which is used for outreach initiatives and some business and market assistance initiatives across agencies. The bill would extend or implement other activities within SBIR/STTR, nearly all of which would improve the programs’ ability to support commercialization in parallel with technological development. 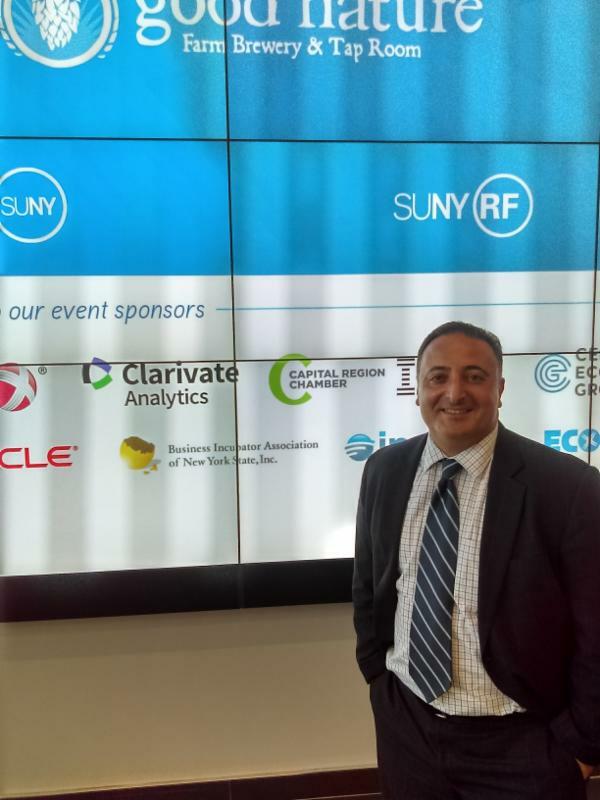 On October 19 th and 20 th BIANYS' Exec Director Marc Alessi represented the Incubator Associations at the State University of New York (SUNY) Corporate Engagement Bootcamp at SUNY Polytechnic Institute in Albany. This two-day conference delivered to senior leaders from all 64 SUNY campuses the essential ingredients needed to create successful and sustainable industry relationships that help to tackle social challenges and drive economic growth. (Reuters) - Tiger economies and competition from China will undoubtedly be forces to reckon with, but anyone looking to find the most influential research leading to the most transformative technologies should look West, not East. 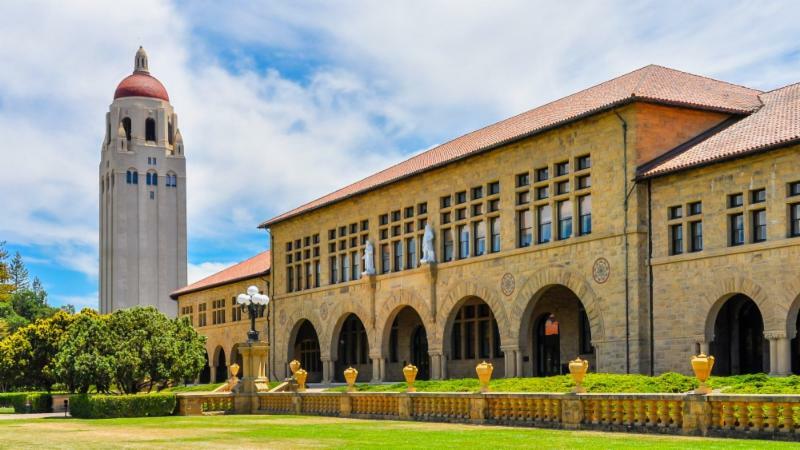 That  s the conclusion of Reuters  annual ranking of the World  s Most Innovative Universities, a list that identifies and ranks the educational institutions doing the most to advance science, invent new technologies and power new markets and industries. Venture Creations, the business incubator at RIT, celebrated the launch of four new businesses: Token, Impact Earth, Optel and Turbett Surgical, which makes a surgical container, shown here, designed to save time in preparing and delivering surgical instruments to the sterile field. 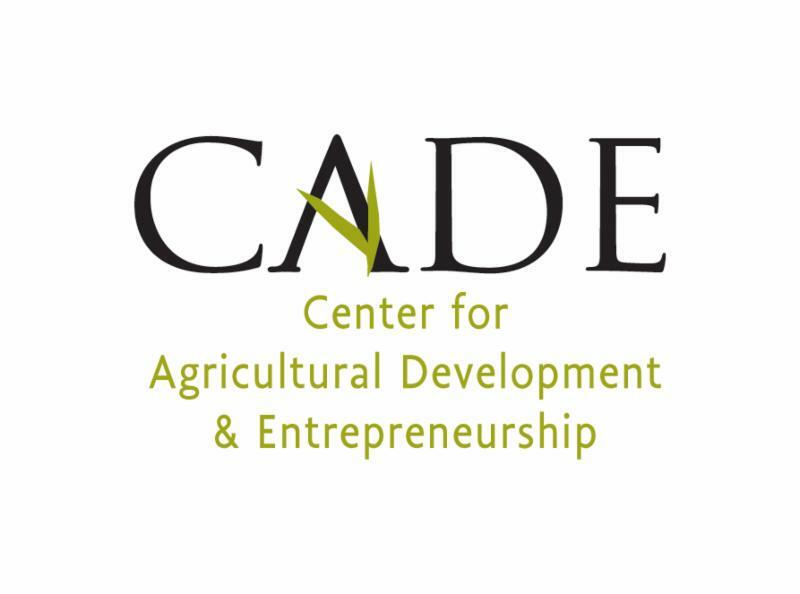 On November 11, experts from around the state will be at SUNY Cobleskill for one day to teach wine making, homestead planning, animal nutrition, bread baking, extended season gardening, and over twenty other topics in homesteading and small-scale farming. NY-BEST is seeking innovative speaker proposals for our Annual Meeting and Conference: Capture the Energy 2018 taking place on March 14-15, 2018 in Albany, New York at the new Albany Capital Center. NY-BEST’s Capture the Energy Annual Meeting and Conference is one of the premier energy storage events in the United States. With so much attention on energy storage in New York, this year's conference promises to be our biggest and best conference yet. The program features leaders in energy storage policy, markets and technology and attracts a cross section of industry experts, entrepreneurs, policy makers, researchers, government officials, interested investors, and customers at this one and one-half day conference. The Manufacturing Technology Pathways program is an intensive, multi-level program designed to allow participants to earn credentials in a short-term format to qualify for jobs or build on with additional coursework. 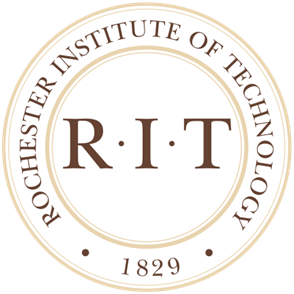 The program is designed for adults who want to join the manufacturing workforce, but may not have the time or ability to commit to a full degree of certificate program all at once. 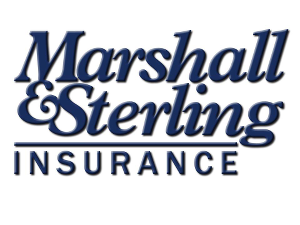 It will also provide access to a variety of local manufacturers who have indicated difficulty filling positions. contact Hudson Valley TEC-SMART Associate Dean Penny Hill at (518) 629-7294 or p.hill@hvcc.edu .